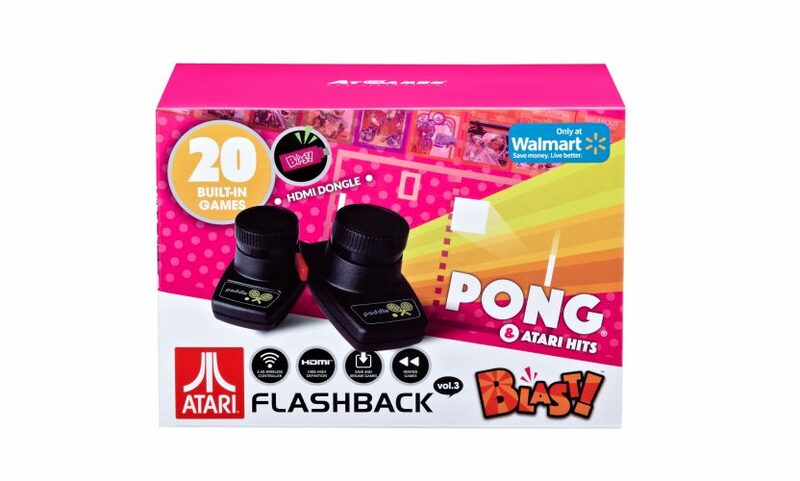 Atari Flashback Blast! Vol. 3, HDMI dongle and wireless paddles, now available for pre-order! 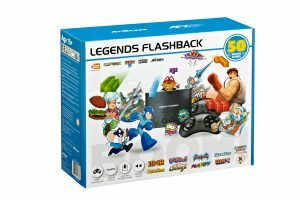 This Walmart exclusive, which includes a small HDMI dongle with 20 built-in Atari 2600 games and matching wireless paddle controllers for authentic play, is now available to pre-order for just $19.99. Here’s the link! Official press release for entire Blast! product family. The wireless paddles work with the HDMI dongle. 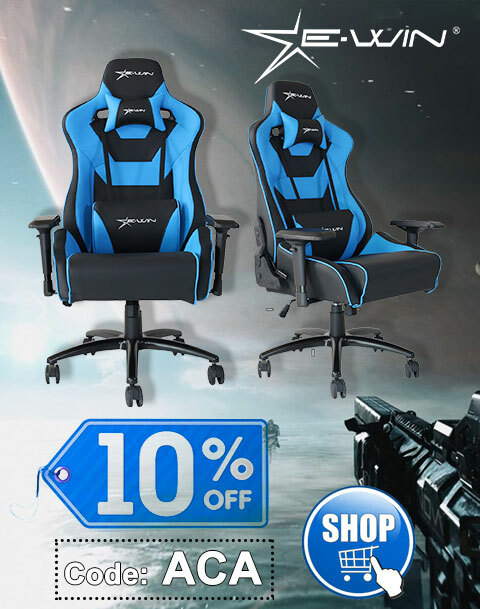 You’ll have a Blast! with this third volume of legendary Atari 2600 classics. 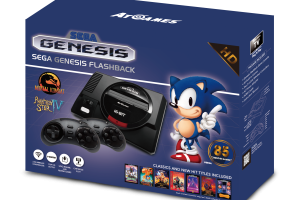 Grab the wireless paddle controllers and experience these amazing games the way they were always meant to be played. Stage your own Video Olympics with a classic game of Pong and its many exciting variations. Move the paddle to hit the ball and smash the bricks in Super Breakout. Use your seesaw to launch and catch clowns as they pop balloons high in the air in Circus Atari. Protect your castle and warlord from flying boulders in Warlords. Or race for the best score in Night Driver. You can do all that and more with precision. It’s maximum fun for up to two players in one tiny package! Nobody tell Atari, but I’d pay $20 just for Kaboom! on a paddle controller. Where the HELL is it? 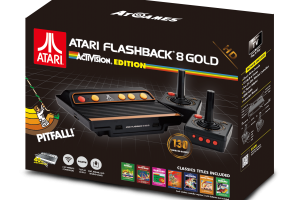 You can always move up to the Atari Flashback 9 or Flashback 9 Gold, which both offer paddle support (but only with a new type of AtGames paddle). I was thinking the same thing. As soon as I saw this paddle Atari first thing I said to myself was Kaboom with a working paddle. FINALLY!!!!! And lo and behold. Nothing. Lame Atari.